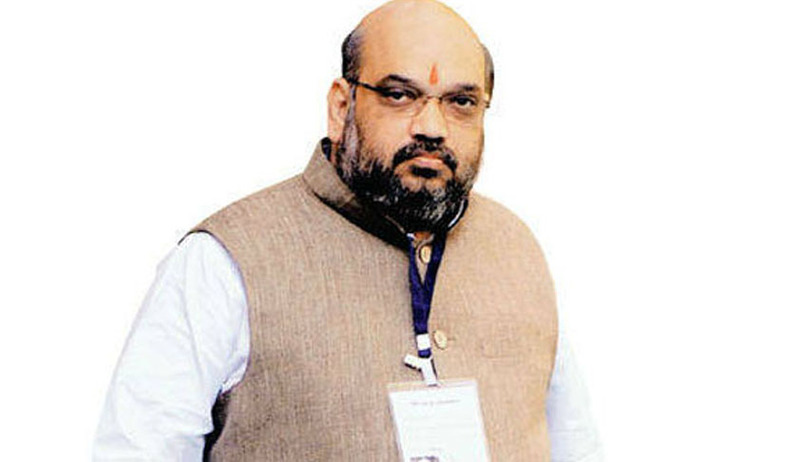 The Supreme Court today upheld the clean chit given by the subordinate courts to BJP President Amit Shah in the Sohrabuddin Sheikh fake encounter case and rejected the plea for reviving the case. A bench of Justice S A Bobde and Justice Ashok Bhushan said former bureaucrat and social activist Harsh Mander did not have the locus standi for pursuing the case when the victim's brother Rubabuddin Sheikh had withdrawn the petition. When Senior lawyer Kapil Sibal appearing for Mander said his client had “intervened as there was an attempt to scuttle the case in which the CBI had filed the charge sheet”, the bench shot back: “When the person is genuinely aggrieved then the issue takes a different colour but when the person is not remotely connected and wants to revive the case then it's a different dimension”. Sibal tried to justify Mander’s locus citing corruption cases but the bench said “there cannot be any comparison”. Senior advocate Harish Salve, appearing for Shah, cited various judgments of the apex court to support the contention that the former bureaucrat, as a third party, did not have it in the instant case. “This court has already held that if one is not connected with the case, he cannot interfere with anyone's trial”, he said and added “it cannot be a case that if State is not going to file an appeal, I will file the appeal”. He said the court has held that a third party cannot be allowed to interfere in the trial unless it is aggrieved. Salve was opposing the contentions of Sibal, who cited some earlier judgments of the apex court, to butress his point that any member of society can have a locus in the case. Mander had petitioned Bombay High Court against the sessions court order which was dismissed by the Bombay High Court in March this year. Sohrabuddin, was allegedly abducted with his wife Kausar Bi by Gujarat police when they were on way from Hyderabad to Sangli in Maharashtra in 2005 and later killed. Tulsiram , his aide and an eyewitness to the encounter, was also killed allegedly by the police in 2006.